Tulane Baseball hope to keep up momentum this weekend in series against Houston Baptist. 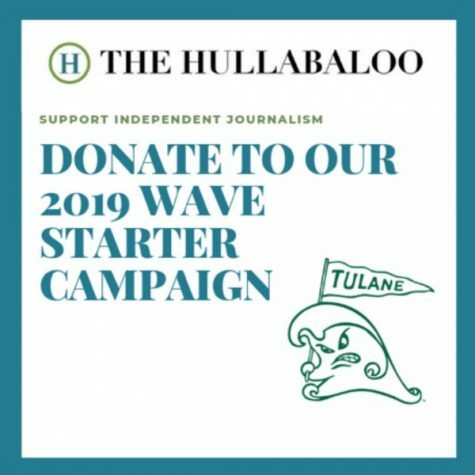 The Tulane baseball team will face its next challenge in a three-game series against Houston Baptist University beginning March 22. On the second day of the series, Saturday, March 23, Turchin Stadium is hosting “Bark in the Park,” allowing Tulane fans to bring their dogs to the day’s game. 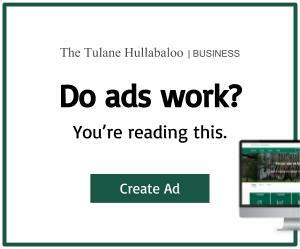 There is no extra fee, and the required waiver can be found on the Tulane athletics website. Following this past weekend’s dominating 10-1 and 10-0 victories over University of California Riverside, made even better by a Wednesday night victory over University of Louisiana at Lafayette, the team is in great shape. Houston Baptist enters the series with a 5-15 record while Tulane boasts a 14-7 record. Houston Baptist has yet to win an away game this season. After being swept by Stephen F. Austin University in a three-game series over the weekend, followed by a crushing 14-6 loss against the University of Texas at San Antonio on Tuesday, the Huskies are currently riding a four-game losing streak. Houston Baptist’s players to watch include sophomore Simon Jeremy, who leads the team with a batting average of .400 and a slugging percentage of .467 on the season. Junior Johnny Gonzales follows in second with a batting average of .338 from 74 at-bats along with the team’s highest slugging percentage at .554. Junior Kyle Gruller and senior Zach Carter have split the majority of innings pitched for Houston Baptist this season, both with 29.1 so far. Gruller has an earned run average of 1.53 and Carter a less efficient 4.91. 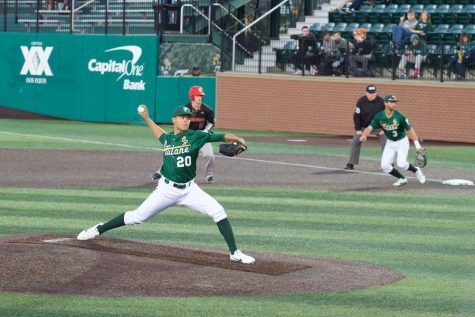 Tulane sophomore Chase Solesky looks to continue his strong pitching performance in the three-game series after playing a key role in Tulane’s win against UC Riverside on Sunday. Solesky struck out 11 batters over seven innings pitched. Tulane’s defense held strong, and the team was able to hold UC Riverside to zero runs. The Green Wave is also finding success when it comes to batting. Junior Kody Hoese has nine home-runs from 83 at-bats along with a batting average of .398. Hoese also leads the team in RBIs with a total 21 so far. Sophomore Frankie Niemann holds a .471 batting average over 34 total at-bats on the season. Other players with a batting average over .300 include senior Trevor Jenson, freshman Hudson Haskin, junior Grant Matthews and redshirt Junior Jonathon Artigues. Game one of the series begins 6:30 p.m. on Friday. Saturday and Sunday’s game begin at 2 p.m. and 1 p.m. respectively. All games are at Greer Field in Turchin Stadium. The team will then travel to Louisiana-Lafayette to face them for a second time in a week’s span on Tuesday, March 26.